The Internet has had a large impact on how people find jobs. It makes local, national, and worldwide job postings readily accessible. The Internet is a valuable resource for gathering information about organizations of interest. It also offers e-mail addresses for contacting employers directly to inquire about jobs that aren't advertised-those in the "hidden" job market. In addition, the Internet provides opportunities for networking with people who are in careers of interest to you. Remember, however, that job openings found on the Internet are part of the advertised job market, which represents only about 15-20% of the available jobs. Therefore, while it is wise to use the Internet to find job openings, it should only be a part of your overall job search strategy plan. Although it depends on the type of job for which you are applying, typically no more than 25-30% of your job search time should be spent pursuing jobs in the advertised job market. 1. Create a tailored formatted resume. a. A formatted resume is the typical type of resume that most people use. It has a visually pleasing format. It can include different fonts, tabs, bullets, underlining, etc. b. Save your resume in an appropriate format. While saving your resume as a PDF is typically going to be the better-looking version and avoids being inadvertently altered, it may not be the best option. These days your resume is often first viewed by larger companies with a computer using a software called Applicant Tracking System (ATS). This software filters through resumes looking for keywords from the job description. If you have taken the time to carefully tailor your resume to the job description by adding keywords you want the ATS to rank you higher so that you obtain an interview. Because of this, if you are sending your resume to a larger company or within an online form it is best to send your resume as a Word Doc as PDFs can’t always be read by the ATS. 2. Prepare a sample electronic cover letter. Begin your e-mail message with your cover letter. Keep your cover letter short and to the point (usually no longer than three paragraphs). 3. Practice sending cover letters and resumes. E-mailed messages can look very different when they are received. Prior to sending out your cover letter and resume to an employer, send it to yourself or a friend to see how it looks when received. 4. Post your resume online. 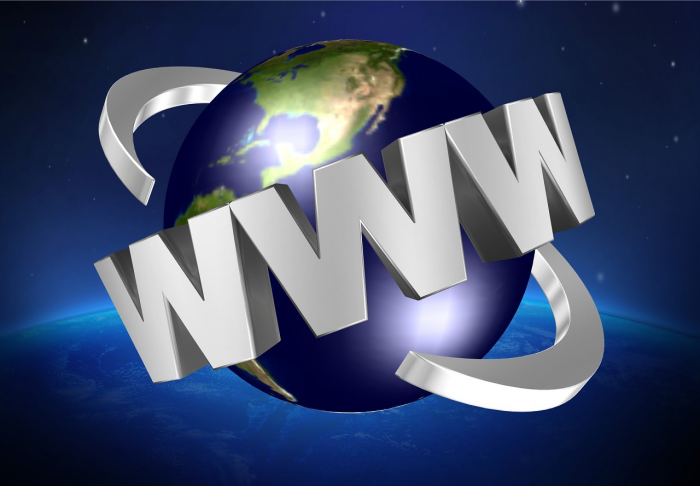 Find the websites that will most likely be utilized by employers looking for someone like you. You can post your resume for free at www.ChristianCareerCenter.com and www.ChurchJobsOnline.com. Link to "post resume" pages for these sites. Used wisely, the Internet can be a helpful component of your job search. Remember, however, to use it as just one of your job search strategies. The more effective strategies you use, the quicker you will hear the words, "You're hired!"